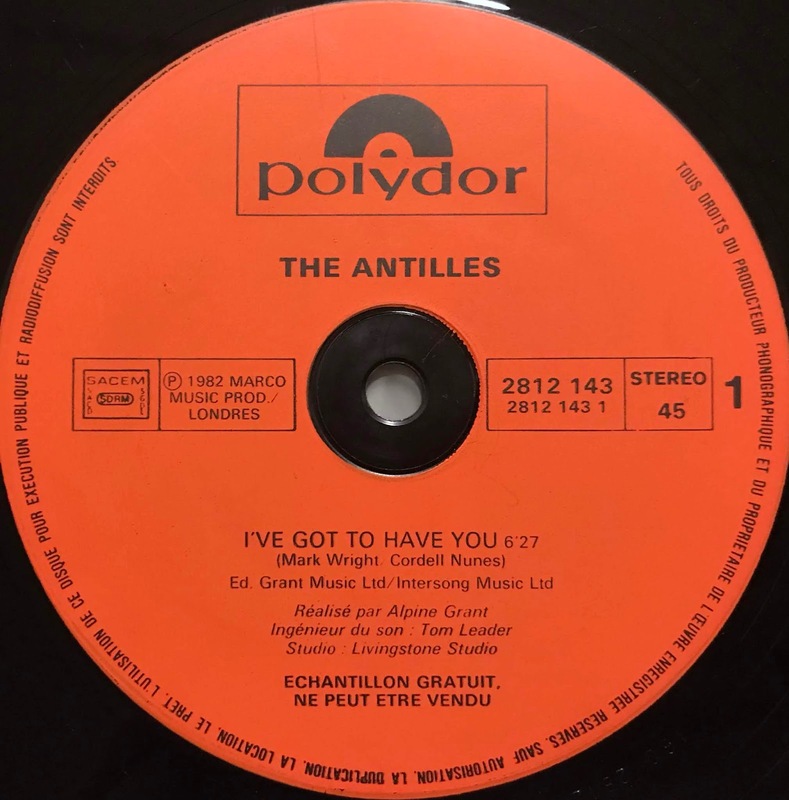 Killer in demand caribbean disco funk classics by The Antilles which (maybe) seems to be Caribbean group! "I've Got To Have You" is a synth sound and great vocal Mid Disco, Latin Dream is a cool Latin disco with male chorus refrain. It's too perfect for this season!